After President Lincoln's death, the First Lady's public grieving was seen as evidence that she was an improper woman. Mary Todd Lincoln paced the parlor alone. Hours before, she had witnessed the point-blank assassination of her husband Abraham Lincoln at the nearby Ford’s Theatre; now, she had been banished from the president’s bedside by a furious Secretary of War Edwin Stanton, who kicked her out of the room when she began to cry hysterically. Nearby, her husband was dying—but his wife of 23 years wouldn’t be there to see it. 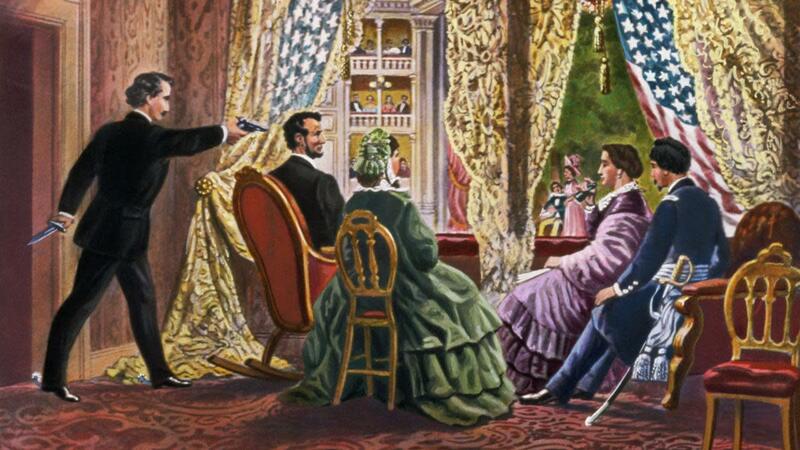 It was a stark preview of what awaited the First Lady after Lincoln’s death on April 15, 1865. Mary never saw her husband again. After his assassination, she struggled to survive—and became a laughingstock despite her precarious mental health. 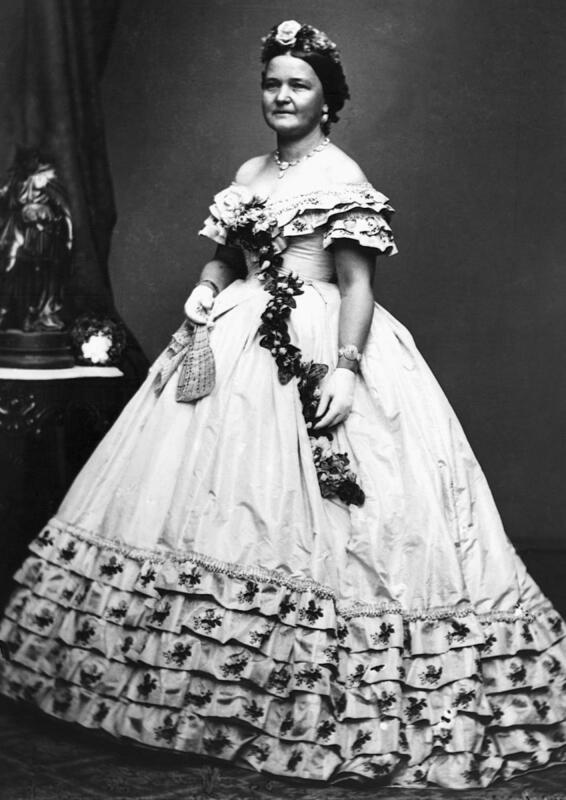 Today, we might see her erratic behavior as evidence of her possible bipolar disorder or as a sign of the trauma and loneliness she experienced during the chaotic days following her husband’s murder at the hands of actor and Confederate sympathizer John Wilkes Booth. But at the time, Mary’s behavior was seen as evidence that she was an improper woman. 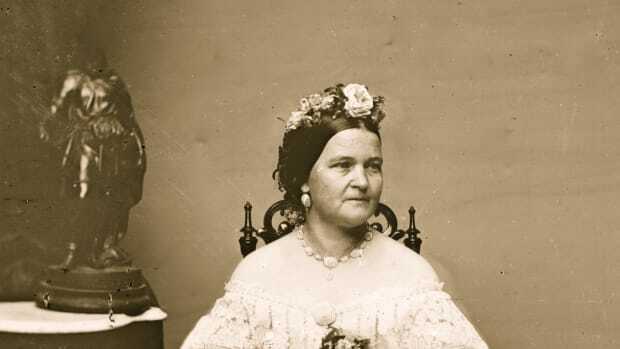 Mary Todd Lincoln had always had a hard time meeting the severe expectations for women of her era. 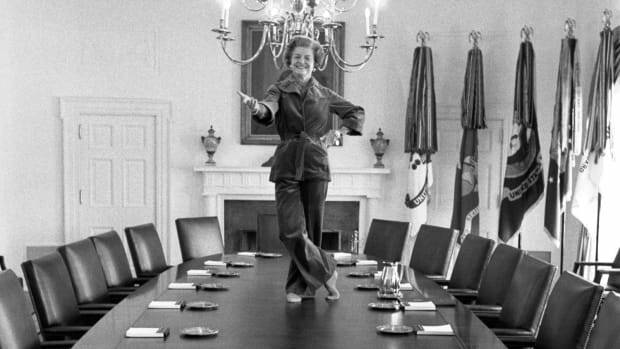 Women, even famous wives, were expected to focus on the home and not seek attention or appear in public, but Mary loved the spotlight and had a knack for publicity. 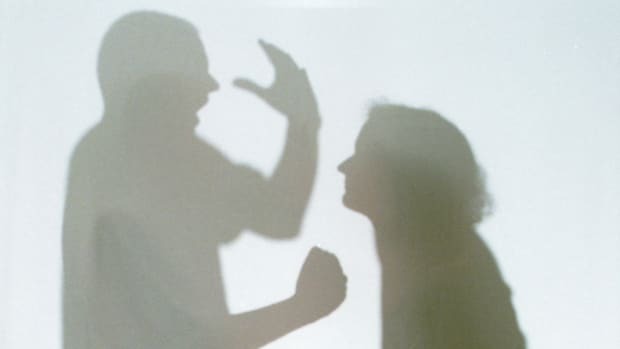 This created friction during her husband’s life, and after his death it would prove disastrous. The first whiff of trouble came in the form of Mary’s own reaction to her husband’s death. Though the era was known for its lavish displays of mourning, social custom also dictated that upper class women suppress their emotions in public. But Mary, who had also lost two of her sons in childhood and who is thought to have been bipolar, showed no restraint in her grief. Soon after Lincoln’s death, Washington was filled with rumors of the scenes Mrs. Lincoln was making within the White House. She terrified onlookers with her expressions of pain. 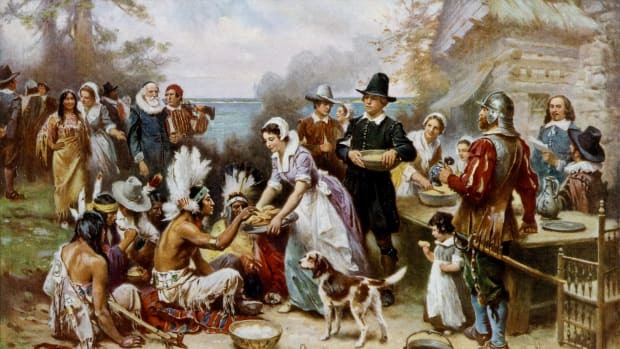 Later, in a tell-all book about the days after the assassination, Mary’s servant, dressmaker, and confidante Elizabeth Hobbs Keckley recalled “the wails of a broken heart, the unearthly shrieks, the terrible convulsions” of the bereft widow. 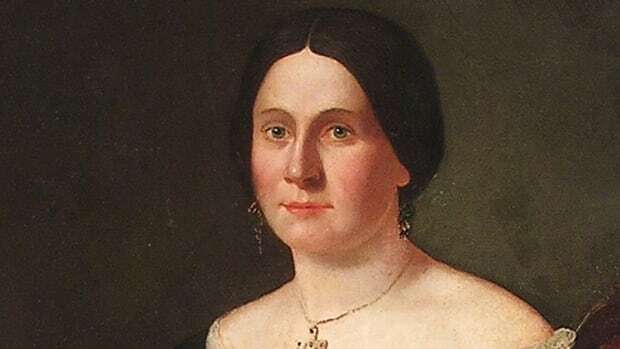 Though those reactions might seem appropriate for a woman who witnessed her husband’s traumatic assassination at close range, they were seen as indicative of an unladylike craving for attention at the time. 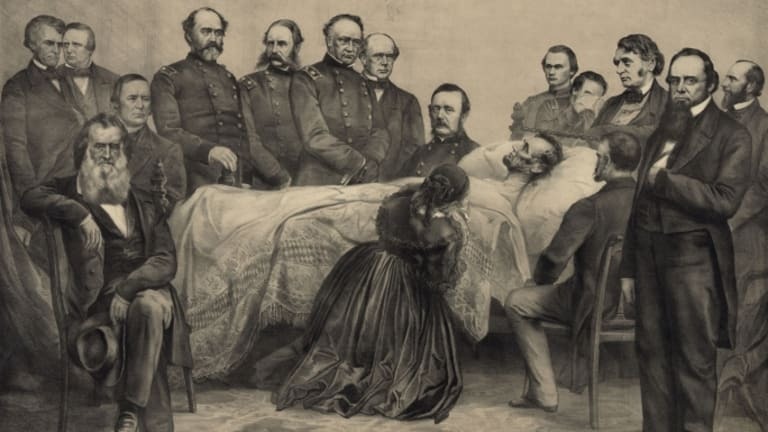 Mary did not attend Lincoln’s funeral—and the new president, Andrew Johnson, did not pay her a visit or even write a note of sympathy after the assassination. This infuriated Mary, who took her time moving out of the White House and even insinuated that Johnson had conspired with Wilkes Booth to kill her husband. The former First Lady had no claim on the White House, and as she dragged her feet—with occasional pauses to spar with a group of prominent Illinois men who planned to bury Lincoln in a dramatic tomb in Springfield—she became the object of mockery. Finally, she left the White House and settled down in a hotel in Chicago. Now that Mary was a widow, the shopkeepers who had been eager to extend her credit came knocking. She hadn’t been given much money by Congress: only the balance of Lincoln’s $25,000-per-year salary. And Mary knew that to expose the truth about her debt, which she thought could be as high as $38,000, or the equivalent of more than half a million dollars today, would mean the ruin of her already tenuous reputation. Desperate, Mary moved to a cheaper hotel as her expenses mounted. She began to petition Congress for a widow’s pension. 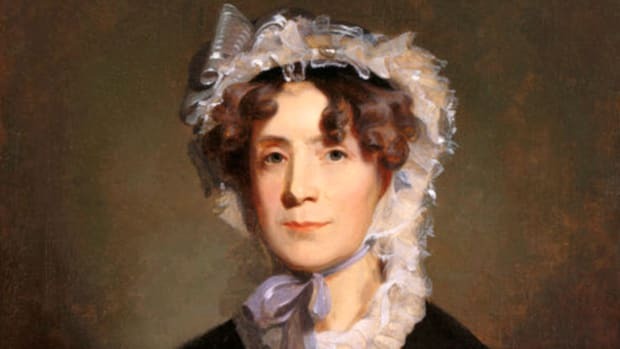 Congress was skeptical: They hadn’t given William Henry Harrison’s wife a pension after he died in office in 1841 from pneumonia (his one-month tenure was the shortest of any American president), and Mary’s spending habits were notorious. As Mary’s friend Charles Sumner championed her cause in Washington, she turned her eye to New York. She had an idea for how to solve her debt problem, and it involved the clothing she’d invested in at such great cost. As a widow, Mary could no longer wear her extravagant ball gowns or other clothing…so why not sell them? Mary and the dressmaker Keckley headed to the city under assumed names with trunks filled with clothing and jewelry. But the trip was a disaster from the start. Keckley, who was black, could not dine or lodge with Mary in the segregated hotel where they stayed, and Mary’s identity was soon pieced together by jewelers and others who recognized the name on her trunks and markings on her jewelry and clothing. In short order, she was taken advantage of by W.H. Brady, a merchant who convinced Mary that wealthy New Yorkers would donate money to her cause if she consented to sell her clothing at public auction. He convinced her to hand over private letters—some of which suggested wealthy New Yorkers had engaged in government impropriety—to “validate” her clothing. It was a ploy. The letters seem to have been fabricated to create publicity for the sale, and when news of Mrs. Lincoln’s fire sale hit the newspapers, she became the object of ridicule. Humiliated, Mary retreated to Chicago, poorer than she had been before heading to New York. And though Congress grudgingly gave her a $3,000-a-year pension in 1870, it wasn’t enough to allow her to pay off her debts or live in her own home. Later, it was raised to $5,000 a year, but Mary suffered from financial problems for the rest of her life. As the years passed, Mary’s public humiliation continued. The president’s former law partner accused Mary of not being a Christian and spilled gossip about the Lincoln’s marriage to the press. When Mary disputed the claims, she was criticized for being unladylike. The pressure became too much for the unstable former first lady. When her son, Tad, died in 1871, she began to behave more and more erratically. Her health declined and she began to suffer from paranoid delusions. Appalled by her displays, her son Robert had her committed to a mental institution in 1875. But Mary engineered an escape of sorts a few months afterward and fought to be declared sane. Mortified that her mental state was the talk of the nation, Mary moved to Europe and lived there until 1881, when she returned to the United States and lived with her sister in Springfield, Illinois. She died of a stroke there on July 16, 1882 at the age of 63, hounded by bad press and public condemnation until her last days.